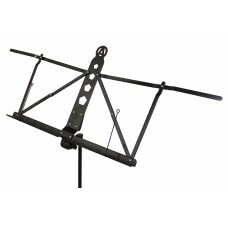 Aria AMS-100 is a collapsible music stand made of aluminum. 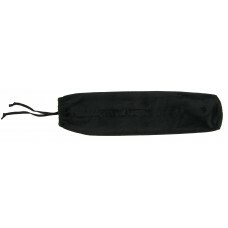 Incredibly light weight but firmly constructed with clip lock height adjustment. Music desk come with sheet extensions and page holders. 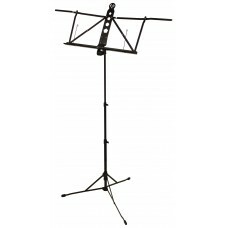 Suitable for any types of musicians.